Whether for single or multiple tooth restorations, dental implants are increasingly being recognized as the most stable and cost-effective treatment option. Dental implants represent one of the greatest advances in modern dentistry in the fields of restorative and cosmetic dentistry. A dental implant is essentially an artificial tooth root that is strategically inserted into the patient’s jawbone to support natural-looking prosthetic teeth. The surgically placed “root-like” titanium post is left undisturbed for a period so that it can biologically fuse with the surrounding bone tissue (of the missing tooth) in a process known as osseointegration. Following this “integration” process, the final restoration (the prosthetic teeth) is then anchored onto these titanium posts via connectors known as abutments. The implants provide unprecedented stability and durability for the mounted artificial teeth, giving the same support as you would expect with natural tooth roots. Due to the strong bond between the implants and the prosthetic teeth – the prosthetic teeth may be screwed, cemented or snapped onto the implants – it is no exaggeration to say that dental implants look and feel like natural teeth. It is, in fact, the closest thing to restoring the teeth back to its original form, prior to the decay or damage. A dental implant is essentially an artificial tooth root that is strategically inserted into the patient’s jawbone to support natural-looking prosthetic teeth. Long lasting – In most cases, implants never need to be replaced due to their durability and strength. While other restorations may last for 10 years or so, implants do not wear out as easily and if properly looked after, can last up to a lifetime. Bone loss prevention – When the titanium implants are fused to the jawbone, they help to stimulate bone growth in the surrounding areas of the tooth loss site. 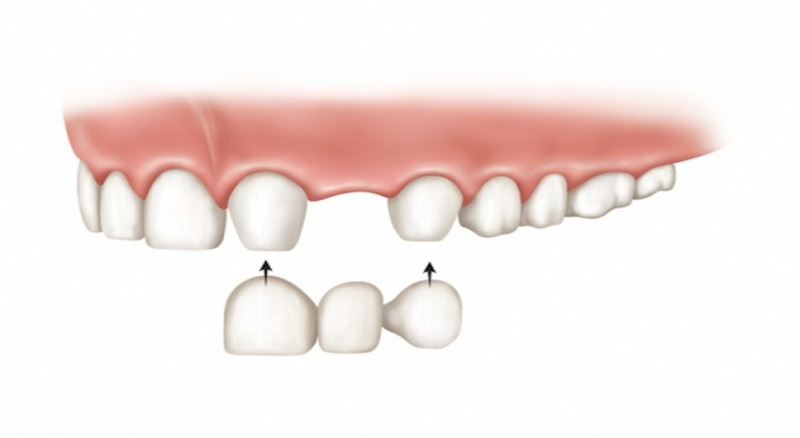 This is very important as progressive bone loss and gum recession may otherwise occur in the underlying areas of a missing tooth, affecting the stability of neighbouring teeth. Healthy teeth preservation – Unlike crowns & bridges, implants do not require the neighboring teeth to be shaved down down during the tooth preparation stages, which helps to preserve the patient’s remaining healthy and natural teeth. Dental implants help to preserve the patient’s remaining healthy and natural teeth. Natural aesthetics ­– Dental implants do not only provide a very stable and strong root for the replacement teeth, they allow it to feel and function like real teeth. Just as importantly, they look absolutely natural! 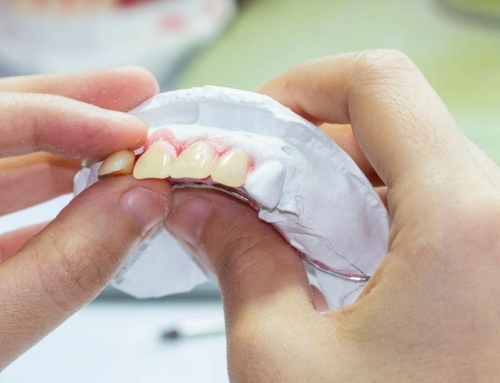 The modern porcelain restorations that are used in dental implant treatments also mimic the colour, translucency, shape and size of natural teeth right down the finer details. In short, it would be difficult to tell them apart from your natural teeth. Facial Integrity – Implants provide a permanent support of facial integrity while restoring facial muscles. Consequently, patients preserve a more youthful countenance and can counter a gauntly facial appearance. Dental implant treatments mimic the colour, translucency, shape and size of natural teeth right down the finer details. Improved Speech: With implants providing a stable fixture in their mouth, patients can speak clearly and confidently, without worrying about dislodging the removable denture. Reduced Sensitivity: As opposed to other forms of metal restorations, dental implant patients very seldom experience tooth and gum sensitivity.